If People Are the Same, Why is the World Different? I’m continuing my experiment in sanity, doing the same thing over and over again and expecting different results, so as usual today, I went for a walk in the desert, following the same rocky paths I’d trodden the past few days. It was exceedingly hot, much hotter than yesterday or the day before, and I was drenched in sweat by the time I got to my standing spot — the spot where I stood the past couple of days and let myself just be. The air was still. I heard the far-off whine of an airplane, the faint alarm of a distant piece of heavy equipment backing up, the buzz of a fly as it whizzed past my head. Today I saw no jackrabbit, no humans. 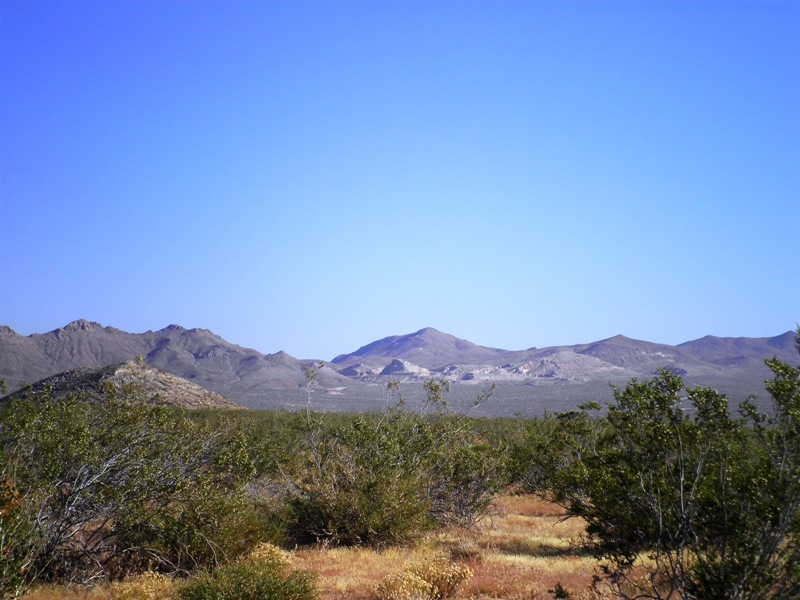 There was just me, those few slight sounds, the desert knolls surrounding the area, the creosote bushes dotting the sandy expanse, the hot still air, the clear blue sky. I quieted my thoughts, then after a minute or so, I spoke my new mantra. This “mantra” appeared when I tagged my article Being Where I am Supposed to Be. I used the tags “being happy,” “being me,” “being where I am supposed to be,” and I had to smile at the sappy little ditty those tags formed. So today, out there in the desert, in the still of the heat, I said, “I am happy. I am being me. I am where I am supposed to be.” As soon as I finished speaking the word “be,” a cool current of air flowed by. I stood there, blissfully comfortable, until the air stilled again, then I continued my walk. Still, intentional or not, coincidental or not, that coolness was a wonderful gift, and it made me realize that once again, I was exactly where I was supposed to be. It also proved my point, that as long as one is not indulging in self-destructive or insane behavior, sanity is doing the same thing over and over again and expecting different results. This is good, the desert, the walk, and the breeze. I was going to say I wish I could walk with you, but you probably need to do this alone. Someday we will take a walk together.